The Court opined that if a person is working in Dubai, he earns in the currency of that country and spends also in that currency. So was not open to the wife to just convert his income in Indian currency and then seek enhancement. The cost of living as per the living standards in country where he is employed had to be considered. 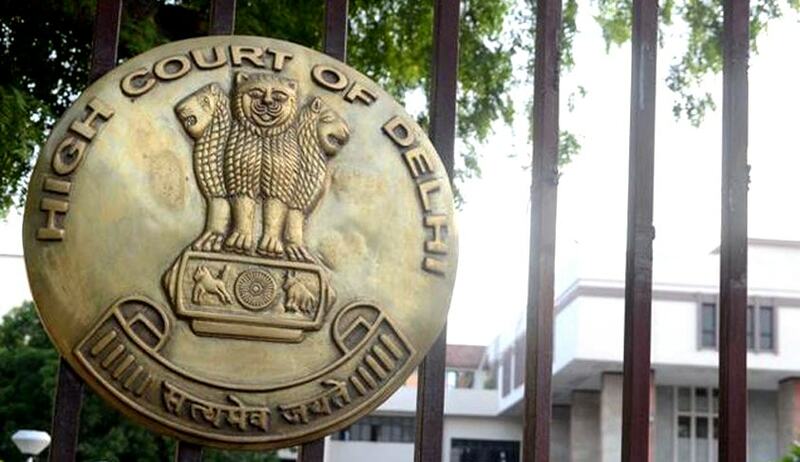 The Delhi High Court in Bindu Chaudhary v. Dipak Suga, has dismissed a plea made by the wife for an enhanced maintenance as against the one awarded to her by the family court in the impugned judgment. The judgment delivered by the bench comprising of Justice Pradeep Nandrajog and Justice Pratibha Rani concluded that both the parties were well qualified and capable of earning and hence, the maintenance awarded by the family court under section 24 of the Hindu Marriage Act, 1955 (HMA) was appropriate. The wife contended that the husband was employed as a shop supervisor in Dubai and earned a comfortable salary, and he also didn’t have any other responsibility than maintaining her. However, the husband submitted that although he earned the salary mentioned, a considerable portion of his income went into repaying loans. His mother had brain tumour, hence, he had to fly back to India often and bear the medical and travelling expenses. The respondent/husband filed a petition in 2013 seeking divorce under Section 13(1)(ia) of the Hindu Marriage Act, 1955. On notice of the divorce petition being received, the appellant/wife filed an application under Section 24 of the Act seeking pendente lite maintenance of Rs 1 lakh/month + Rs 15,000/month for travelling expenses from Solan, Himachal Pradesh, to Delhi + Rs 5000 for boarding and loadging expenses and attending court proceedings in Delhi. However, the family court noticing the wife’s qualification being that of a practising ayurvedic doctor, and hearing the contentions whereby the husband pointed out that Bindu Chaudhary was earning a comfortable salary, besides getting regular income from various bank deposits, had settled a maintenance of Rs 5,000/month + Volvo fare from Solan to Delhi and Rs 500 for every Court visit. The appellant wife was not satisfied and sought enhancement mainly on the ground that the respondent/husband is working in Dubai and having no other liability, except to maintain her. It was also iterated that the provision of Section 24 of the Hindu Marriage Act, 1955, shows that for grant of maintenance pendente lite, the party should not have sufficient independent income for her support, which is not the case with the wife, who has her independent source of income. The respondent/husband is also duty bound to attend to his ailing mother and visit India as and when required and take care of other expenses required for her treatment, the court said.